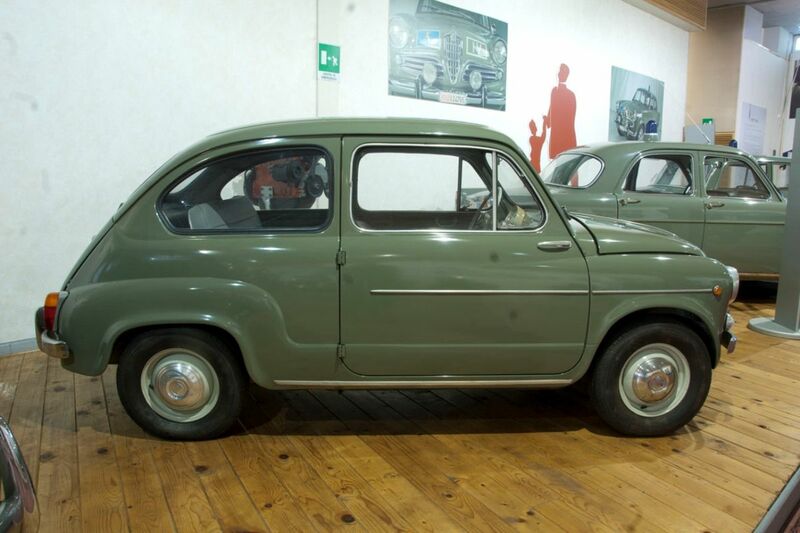 For those of you who are hoping for an oversteery deathtrap out of the AB car (including myself): Turns out that the FIAT 600 was tuned heavily for understeer by using a special front suspension design. This means that (if the AB is more 600 than Beetle) it will likely be less happy to slide its tail out and send someone into the barrier and to their untimely doom be more fun to drive at high speed than expected from such a tail-heavy vehicle. Of course, this can easily be rectified with oh, I dunno...800 horsepower? That ought to be enough to make it an oversteery deathtrap. But judging by the Beetle-esque engine in the back, maybe it'll be like the Sunburst (which looks like an Impreza, but mechanically is more Lancer/LanEvo), where it only looks like a 600, but uses all the mechanicals of the Beetle. I wonder, maybe someone could throw a Hirochi turbo-boxer into the Autobello. already done it, and it isn't even out yet. I mean, hopefully you're right and they make it handle like a typical RR car with a short wheelbase and swing axle suspension, and not an exact carbon-copy of the 600. Besides, what's the likelihood they will make a car with a single transverse leaf spring up front? Supports are of course needed to reduce chassis flex, which might make ground clearance bit low as there might not be space for supports above axles/shafts. Size of 600 is kinda like Miramar without trunk, rear doors and bit shorter front, I guess? Does anyone have guesses when Vulkan support will come? Before or after Italy? Then again I guess it is not certain if it will work out at all. I did read that one challenge in Vulkan is timing of things, DX12 has similar challenges too I guess, because that is nature of threaded code, synchronizing timing between threads being difficult, in Beam physics probably complicate matters further, but I don't know too much of those things. So as 5 months ago tdev was working on experimental Vulkan backend, we don't know how long work had been going on(?) but it would take more than 10 months probably to get game running with it as they can't be doing only that full time, also backwards compatibility will take some more development time, which could be surprisingly lot actually, then have to account resource management for any additional work that might be needed in regards of assets etc. probably they would want to avoid doing thing many times over. 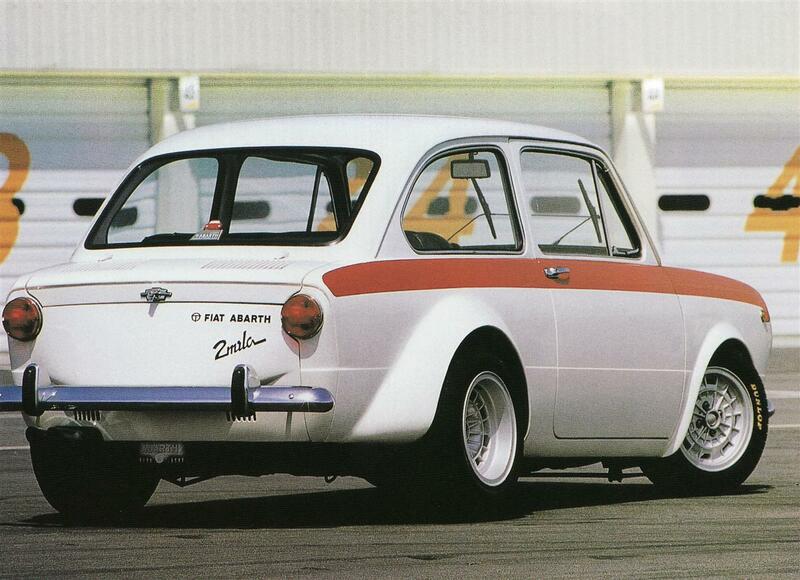 AB car though looks bigger than the actual Fiat 600. Judging by the pics, it's closer to the larger 850 in size (runs on 13" steelies, the 600 had 12" rims with optional 13" alloys on Abarth variants, and 12" already could fill the wheel arches pretty well), while being shaped like the smaller 600. I'm thinking the Miramar's engine might be a good candidate. 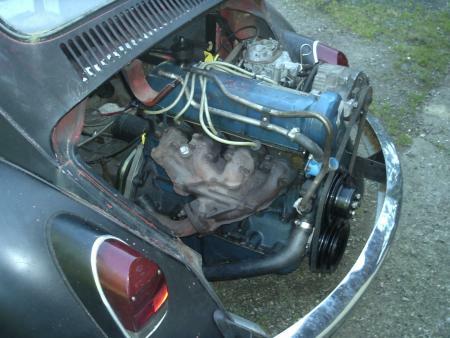 Can you imagine what the 1.9 DOHC engine would do in such a light vehicle? It could also be swapped with the Pigeon engine. My one suggestion for a configuration. Italian Carabinieri. It would be an Italian police car for the Italian map, and make the Autobello the first BeamNG car to have a police variant on launch. That looks relatively easy to make. I wonder what kind of siren sound that would have? Something like this possibly? I couldn't find any good videos. This is from the 70's, not the 60's though. Blue livery with white lettering was only introduced in the '70s (at the time, the 600 had just been discontinued), the 600 pictured above is one of the "final run" models for the "Pronto Intervento" division. Well then, I was wrong on the siren front, applied American logic to Europe, whoops! 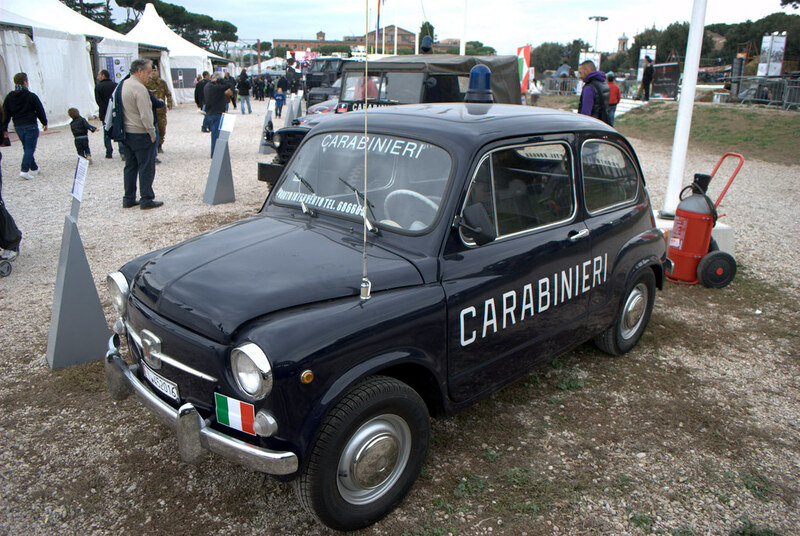 Did the unmarked Carabinieri 600's still have sirens? Hard to say. I believe so, depending on their intended usage.